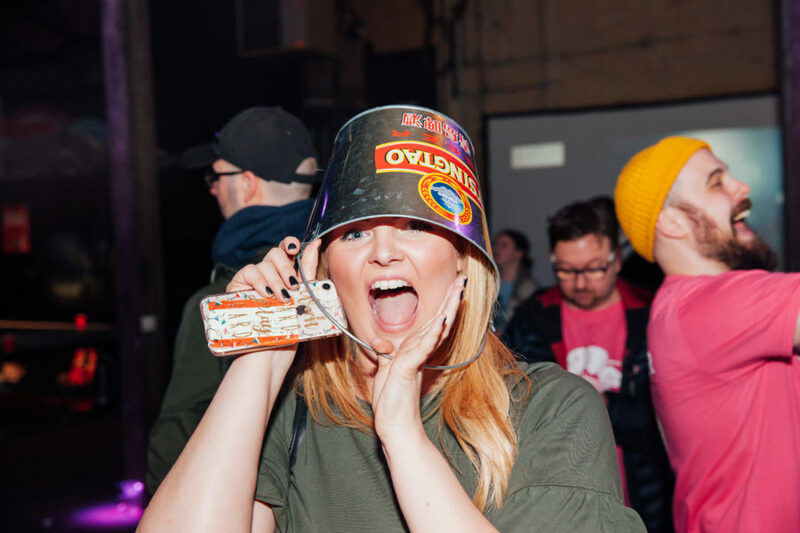 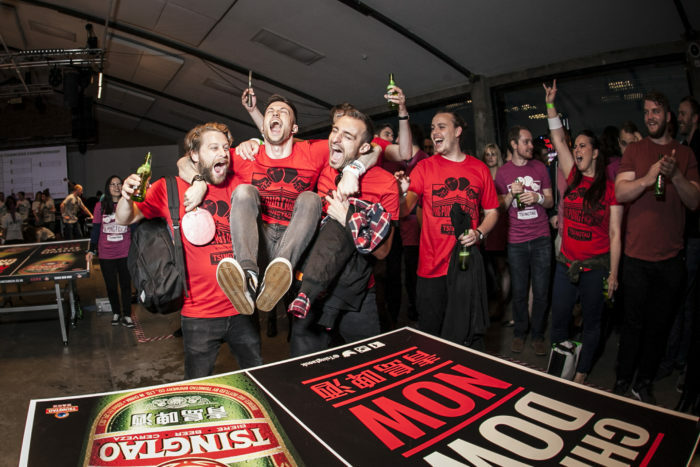 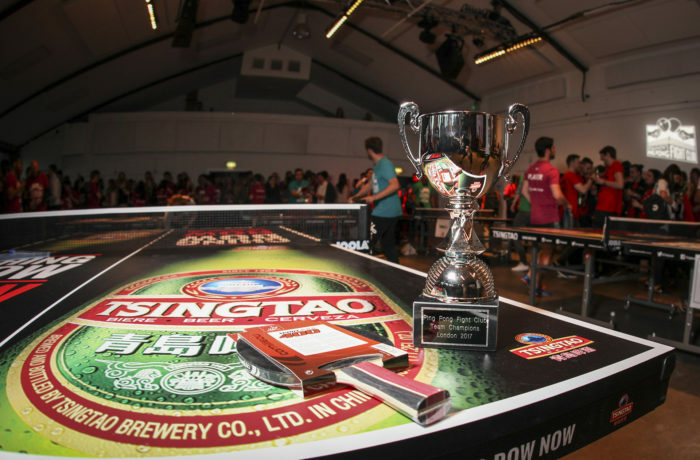 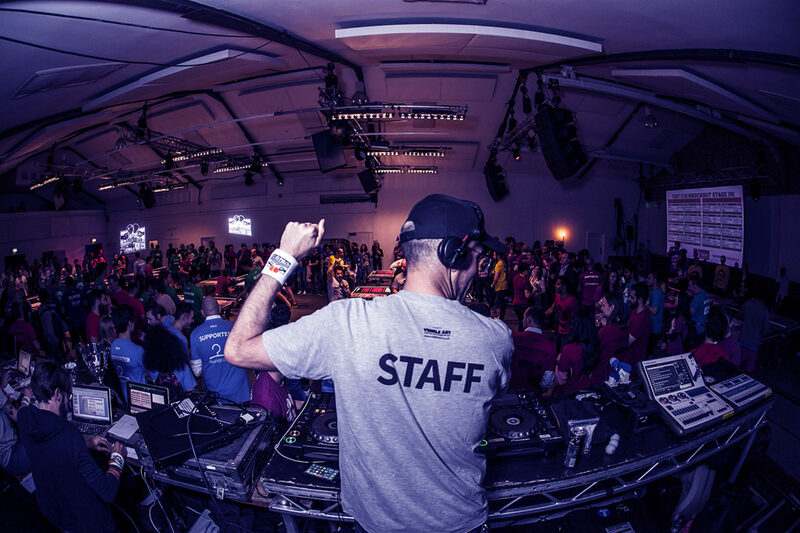 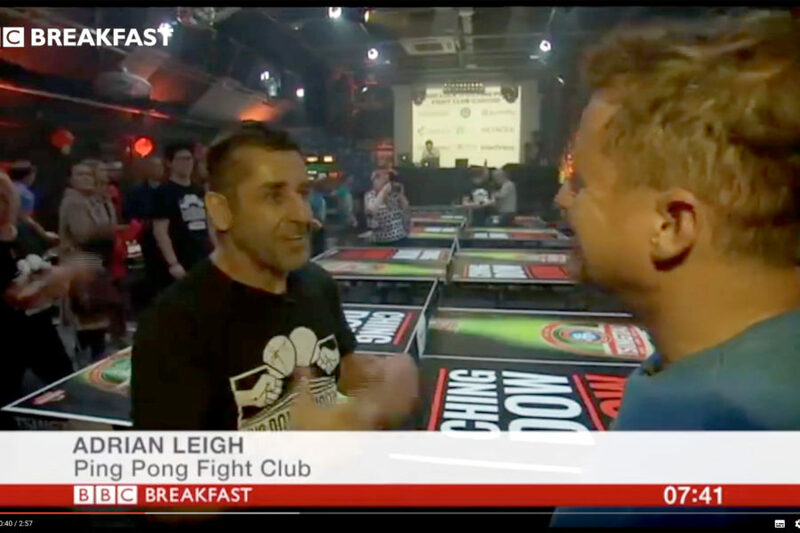 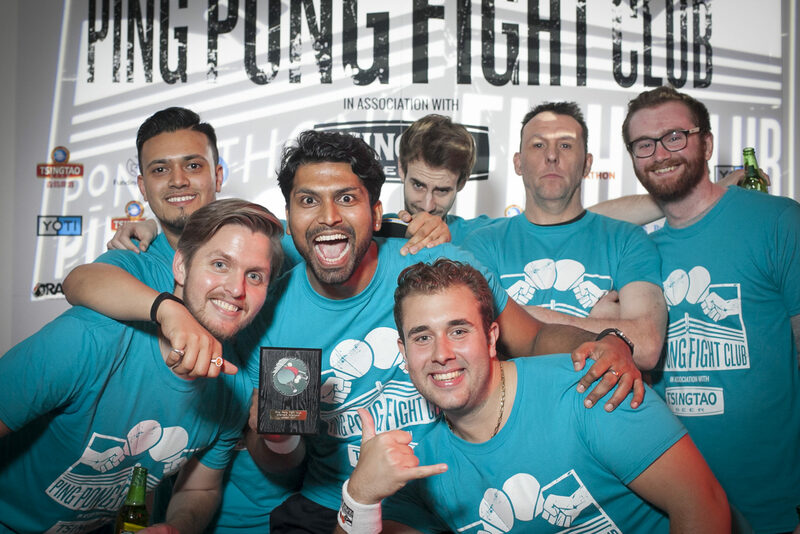 What to expect at Ping Pong Fight Club Cardiff 2018! 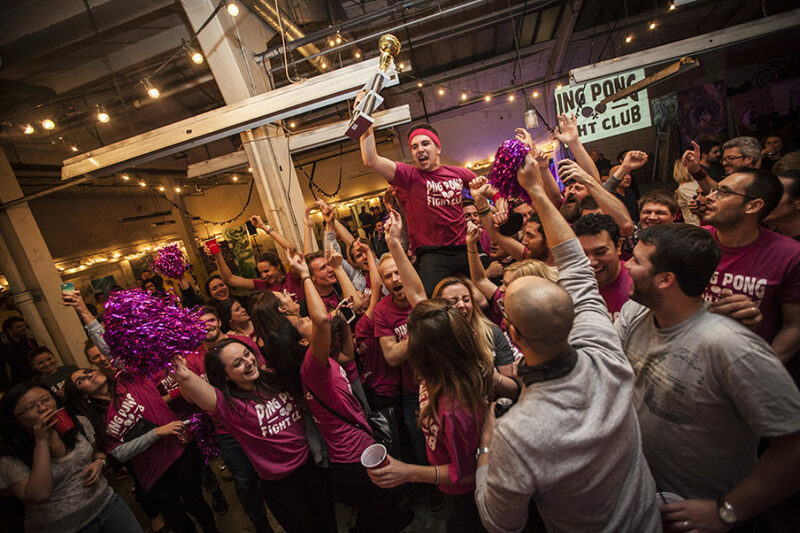 Rivalry Revelry Camaraderie! 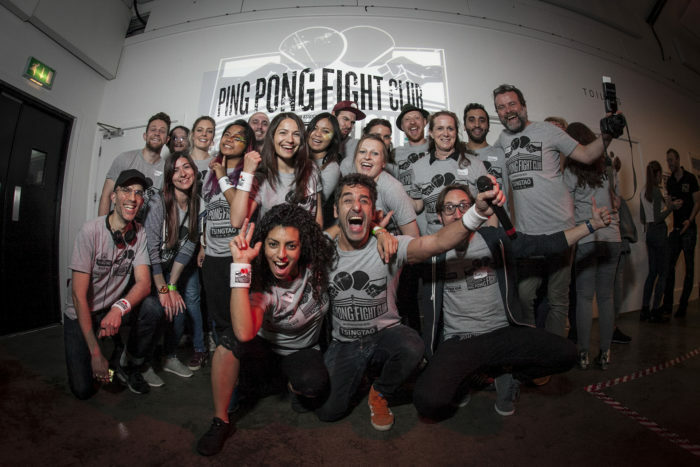 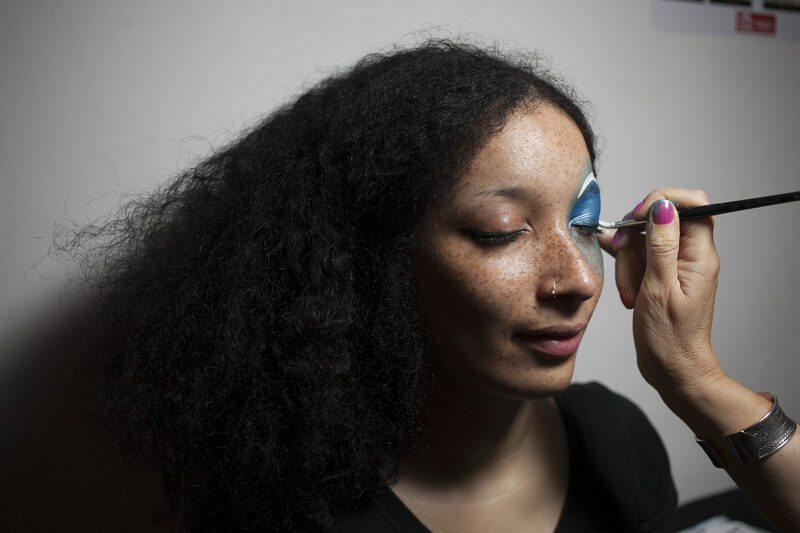 Ping Pong Fight Club comes to Wales and will launch at The Depot, Cardiff on October 25th, 2018. 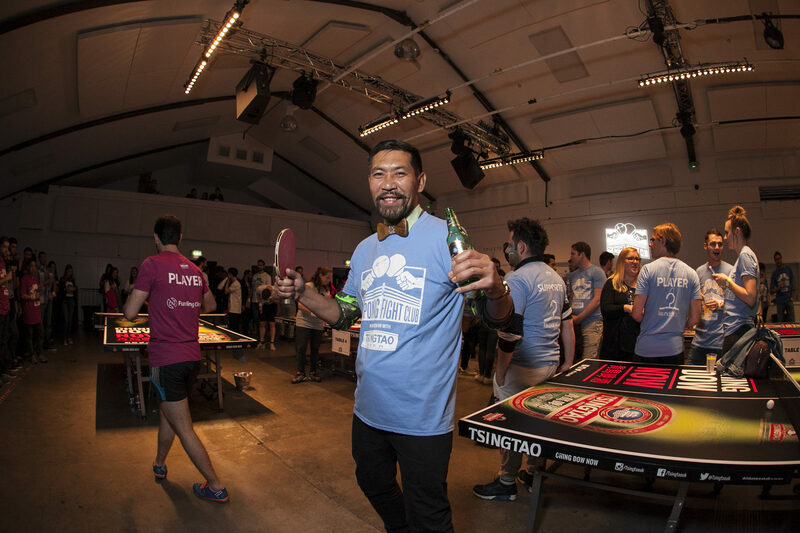 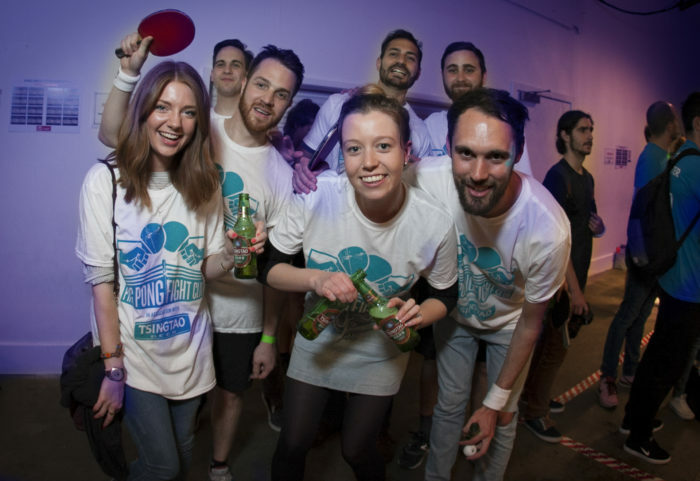 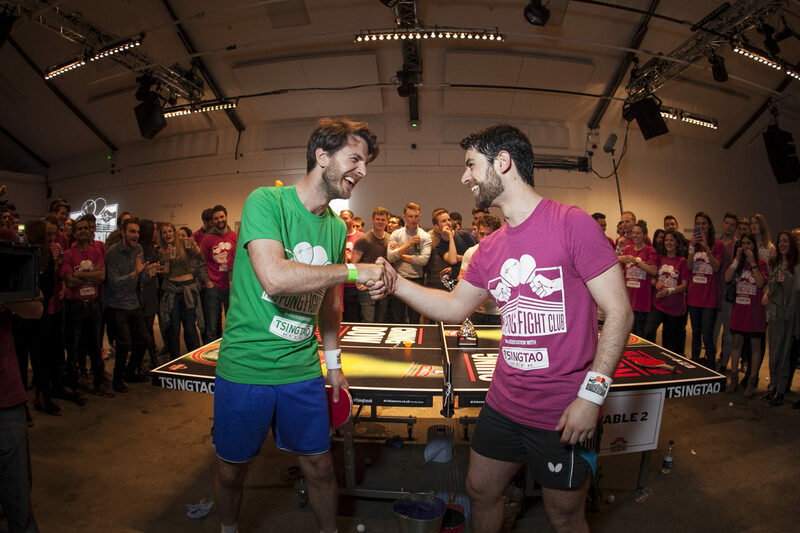 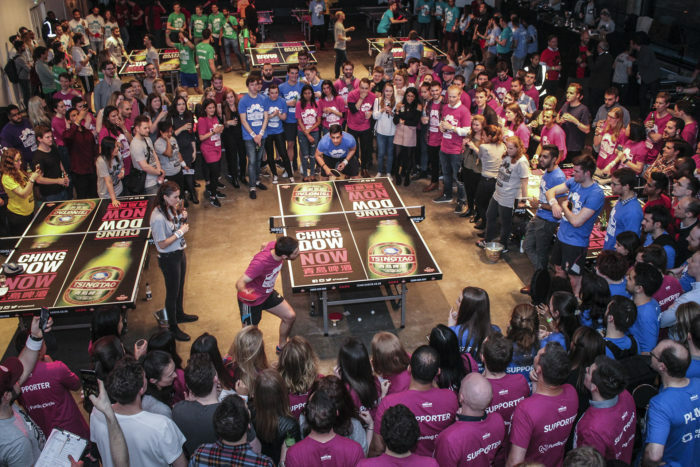 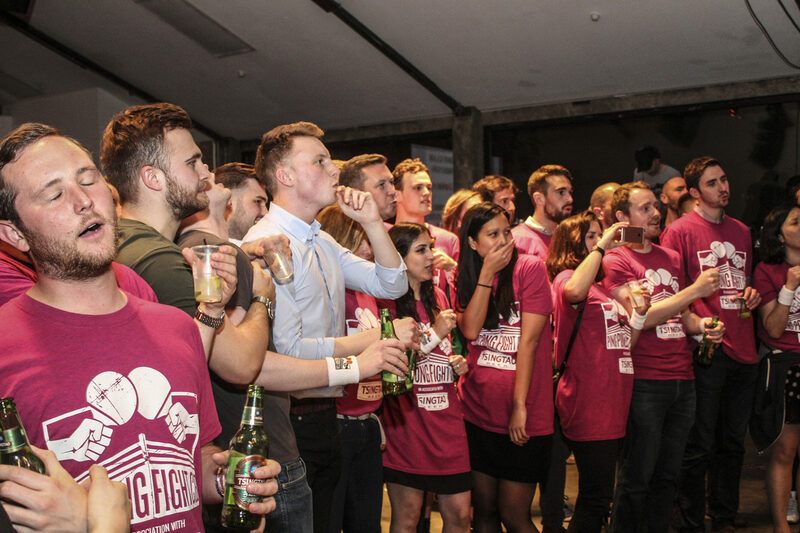 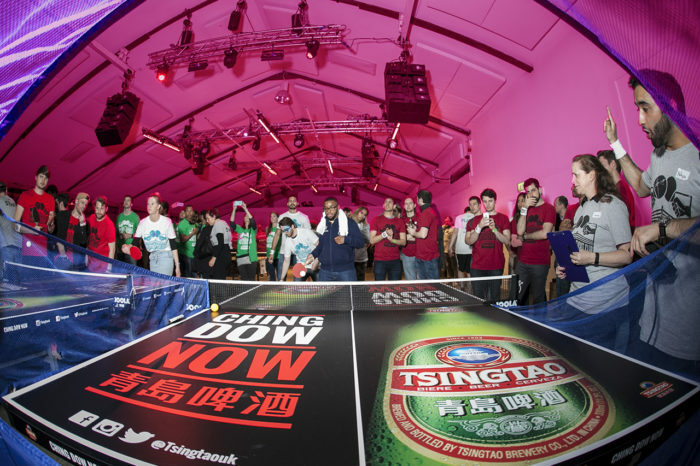 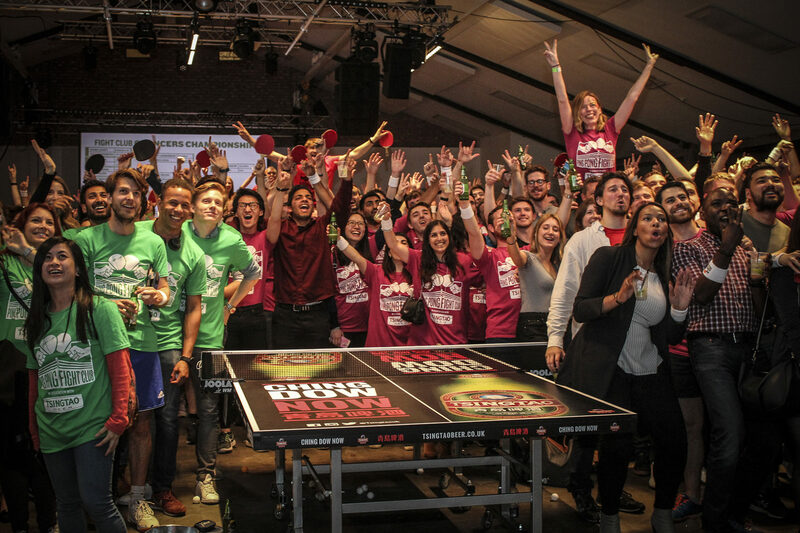 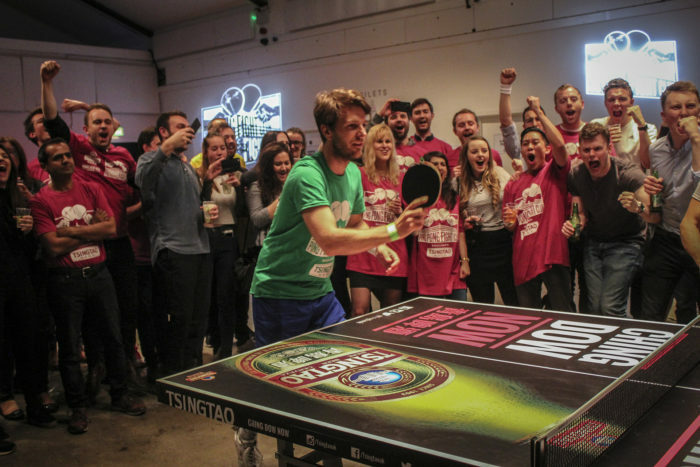 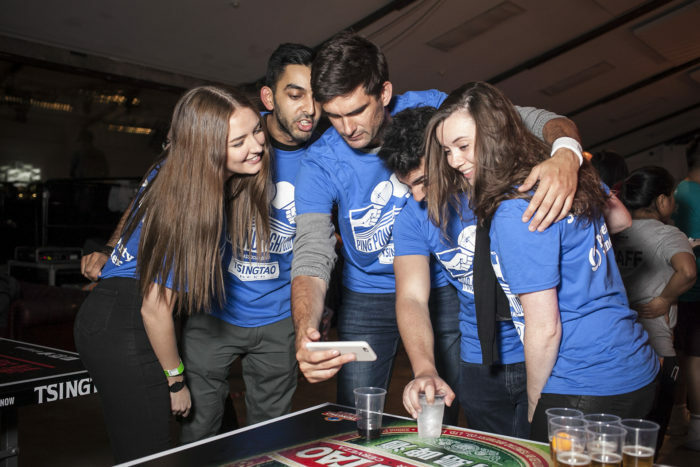 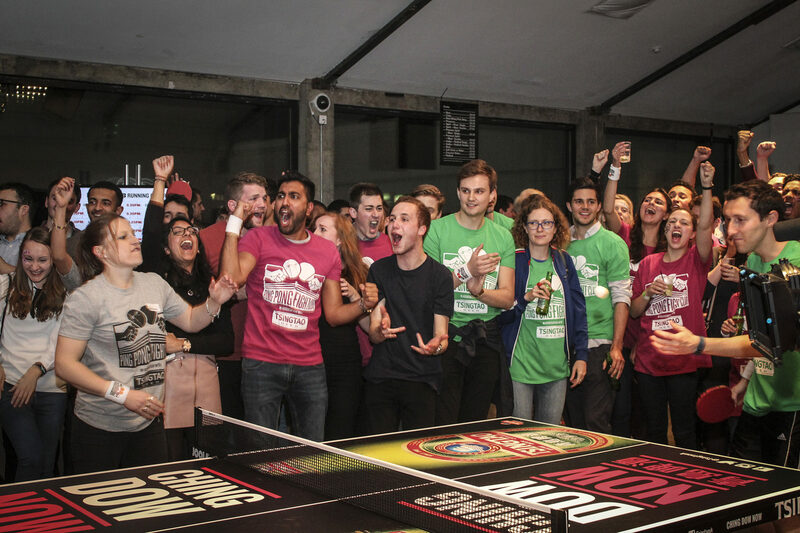 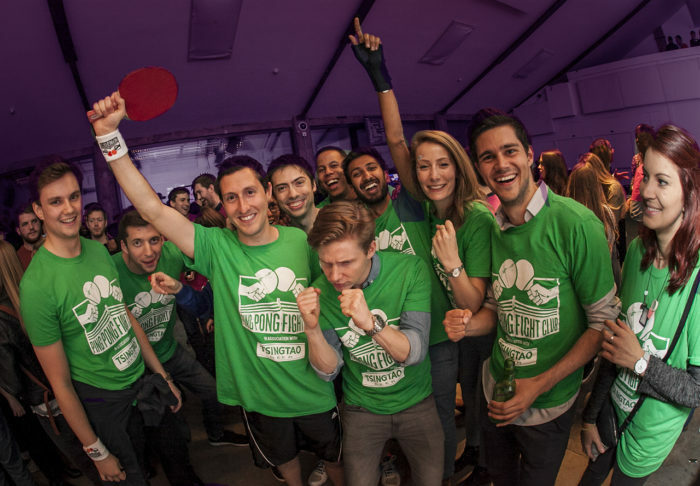 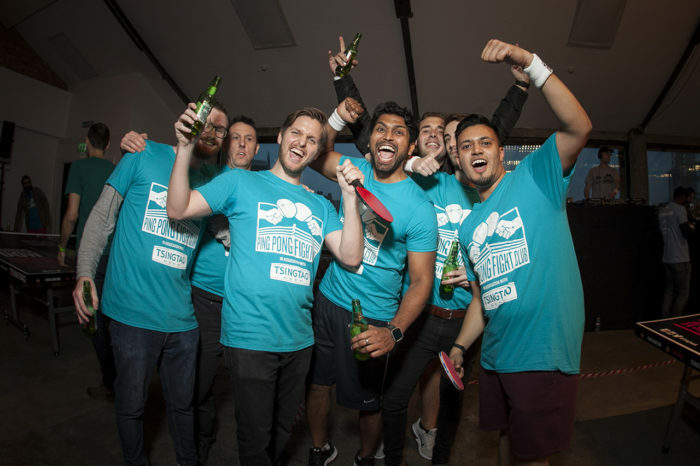 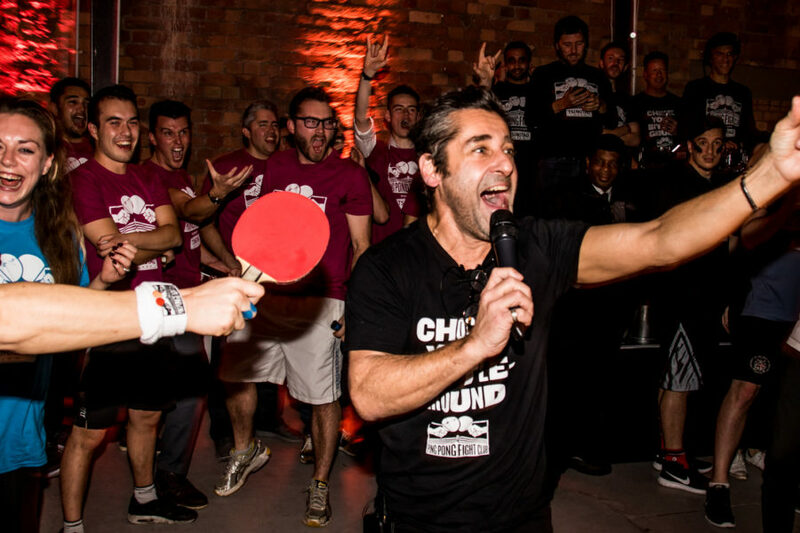 The tournament will attract maverick businesses from across the city who will do battle for the ultimate bragging rights, to be crowned Ping Pong Fight Club Champions!